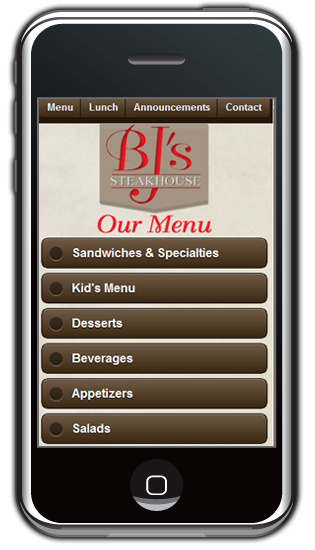 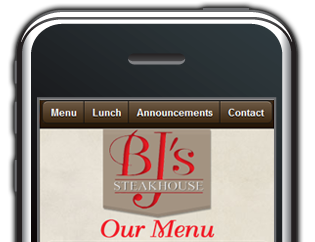 BJ's Steakhouse, formerly known as BJ's Bar & Grill, has been recognized for having the best steaks by the Kentucky Standard's Best Steak Award of Nelson County. 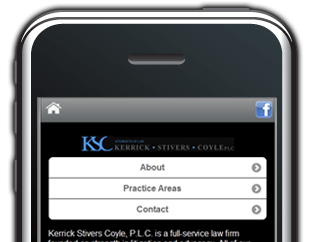 Kerrick Stivers Coyle, P.L.C. 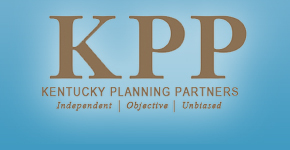 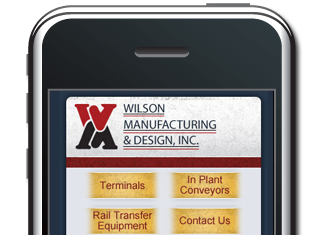 is a full-service law firm founded on strength in litigation and advocacy. 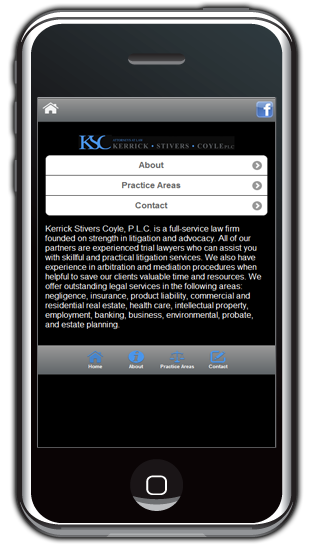 All of our partners are experienced trial lawyers who can assist you with skillful and practical litigation services. 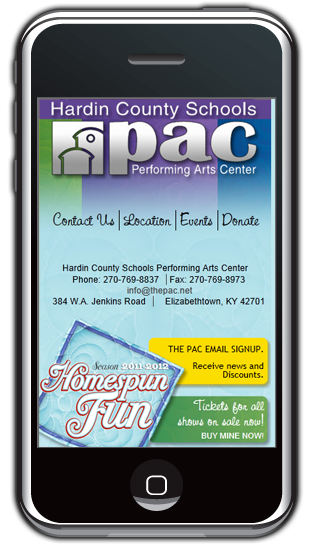 Hardin County Schools Performing Arts Center. 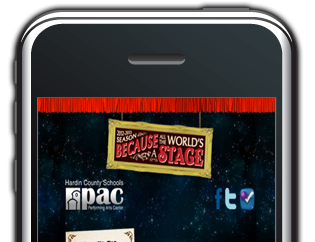 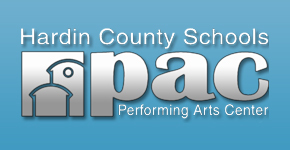 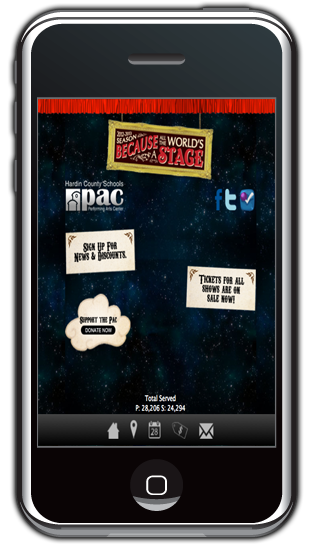 Constructed in 2001, the PAC is not only a unique component of the Hardin County Schools, it is unique in the nation designed and operated by theatre professionals but owned by a public school system. 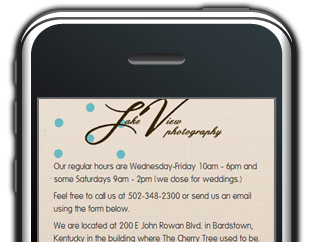 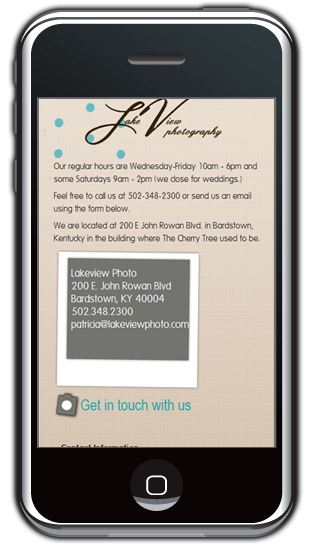 Lakeview Photography specializes in a variety of photography services including commercial photography, wedding photography, senior portraits, family photography, and maternity photography. 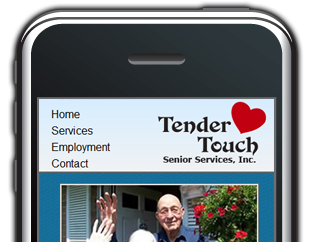 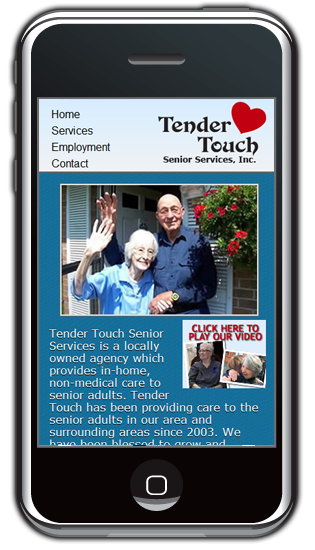 Tender Touch Senior Services is a locally owned agency which provides in-home, non-medical care to senior adults. 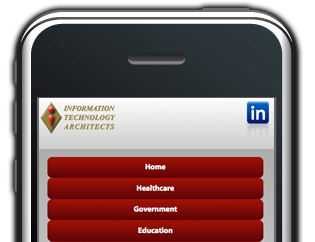 Since 1996, Information Technology Architects, Inc. (ITA) has been a leader among the top information technology consulting firms across four key industries; Healthcare IT Consulting, Business, Government and Education. 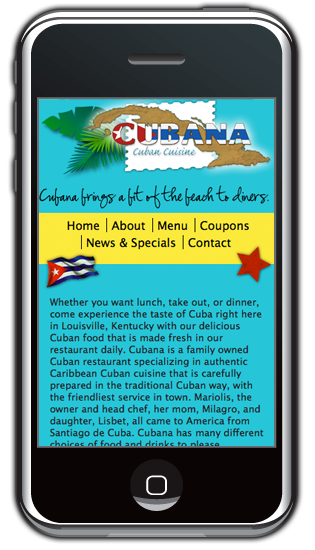 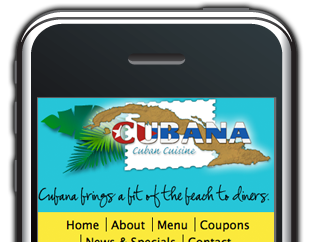 Whether you want lunch, take out, or dinner, experience the taste of Cuba right here in Louisville, Kentucky with their delicious Cuban food that is made fresh in their restaurant daily. 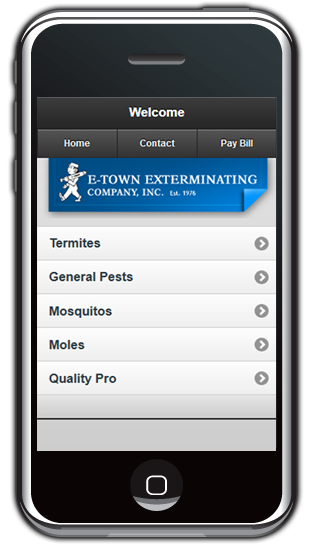 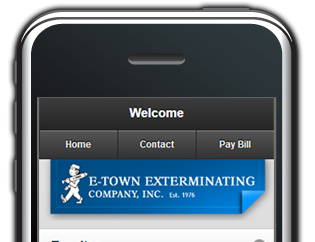 E-town Exterminating is a locally owned, family run, pest control company; and has been serving Hardin County and the surrounding area since 1976. 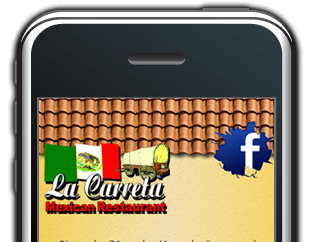 It truly their our pleasure to see you happy, satisfied and enjoying the pleasures of good food served in a colorful and relaxing family restaurant environment. 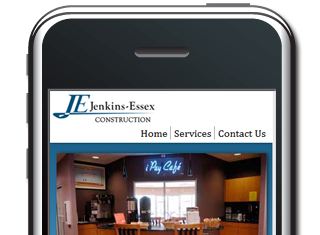 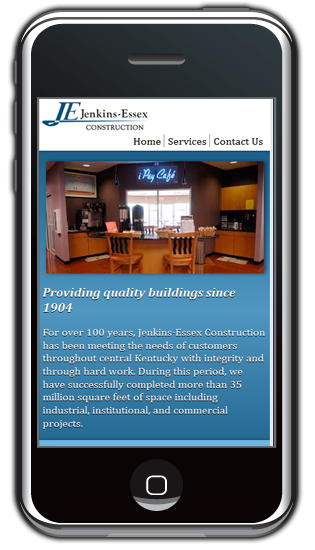 For over 100 years, Jenkins-Essex Construction has been meeting the needs of customers throughout central Kentucky with integrity and through hard work. 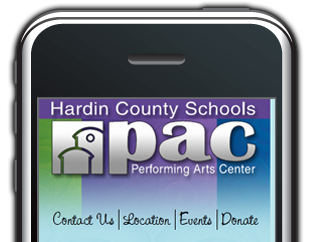 Hardin County Schools Performing Arts Center. 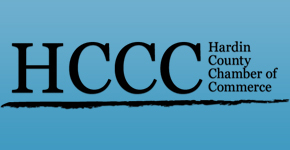 Constructed in 2001, the PAC is not only a unique component of the Hardin County Schools, it is unique in the nation as one of a handful of Performing Arts Centers designed and operated by theatre professionals but owned by a public school system. 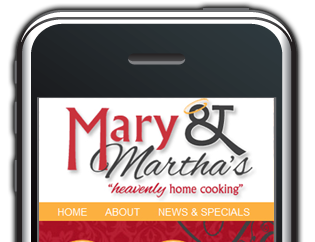 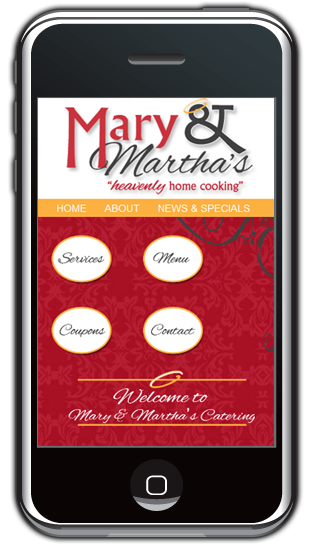 Mary & Martha's is a unique, full-service catering business and event planning company that specializes in custom event creation, wedding catering, business catering, banquet catering, and other catering services. 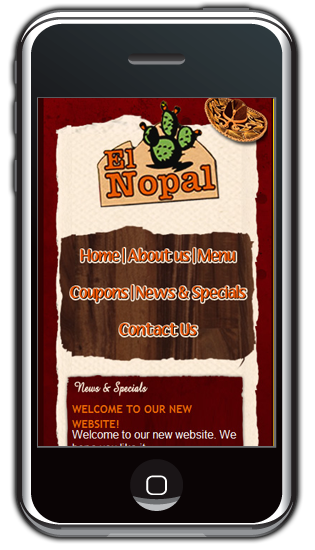 Designed to replicate authentic Mexican cooking, their Louisville restaurant focuses on using fresh, high-quality ingredients to prepare made-from-scratch Mexican food. 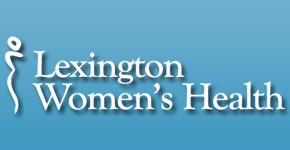 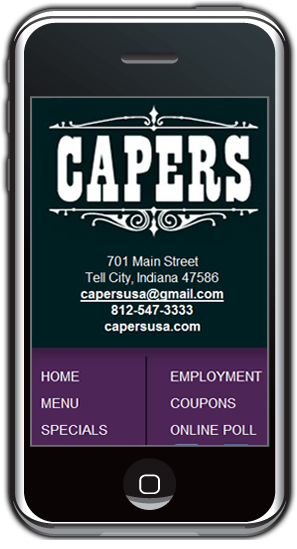 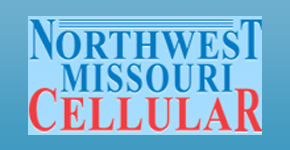 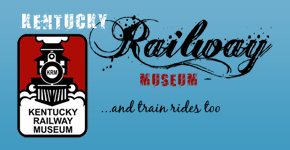 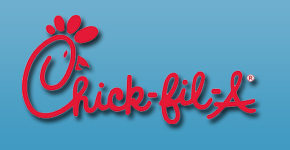 Their Louisville restaurant is located on New Cut Road in Louisville, Kentucky. 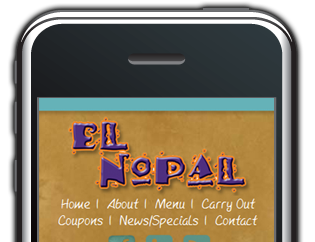 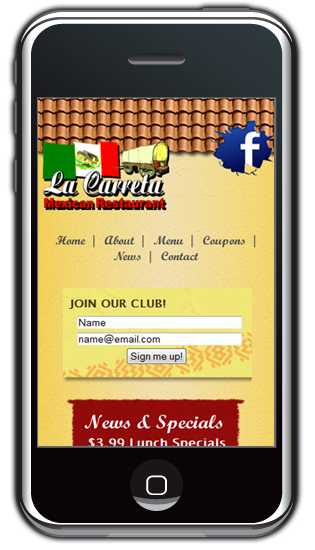 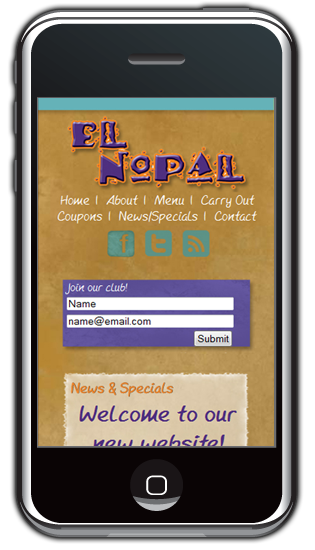 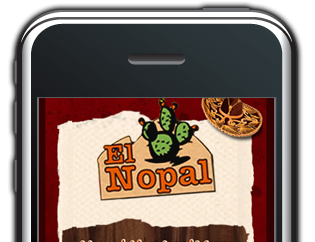 Our menu features bold, delicious Mexican food including, tacos, burritos, enchiladas, and much more. 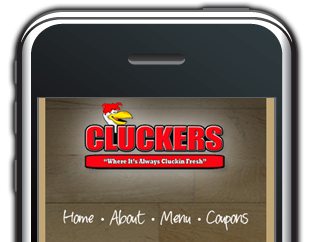 At CLUCKERS Restaurant Indiana, they have great food, great service & great family FUN! 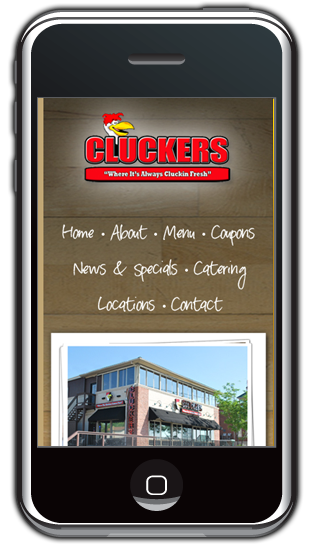 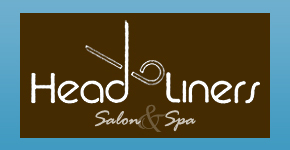 Their sports bar / family restaurant offers daily lunch specials along with our NFL Sunday Ticket, College Game Plan, and Big Ten Network. 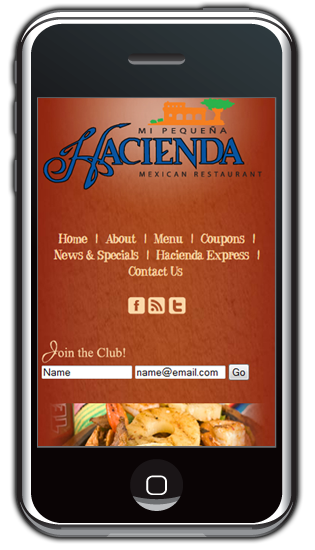 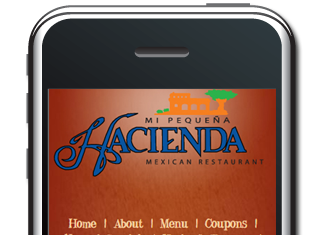 Their Mexican restaurant menu features items including fajitas, burritos, quesadillas, tacos, seafood, enchiladas, and much more. 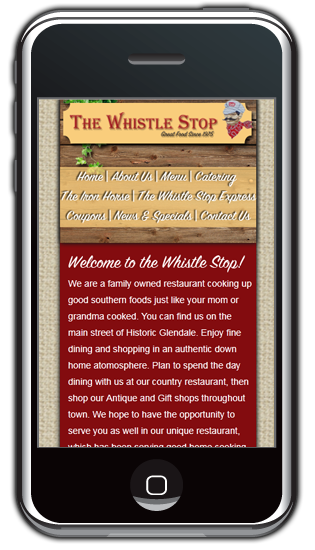 The Whistle Stop is a family owned restaurant cooking up good southern food just like your mom or grandma cooked. 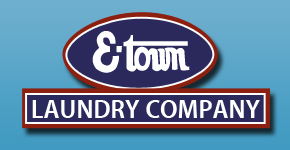 You can find them on the main street of Historic Glendale. 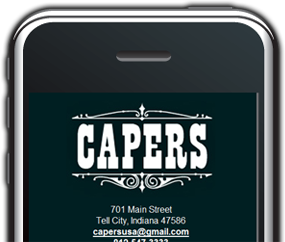 Capers is a much-loved harbor and hangout where locals, travelers, families, business folks, artists and musicians gather to relax and have fun. 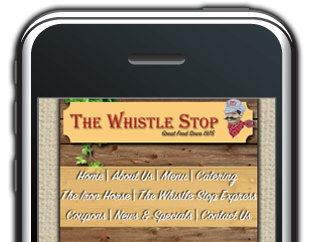 It is a place which offers a heartwarming spirit of food, fun and fellowship. 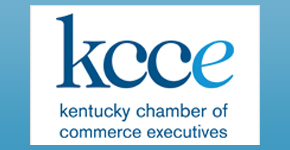 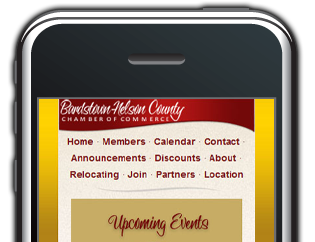 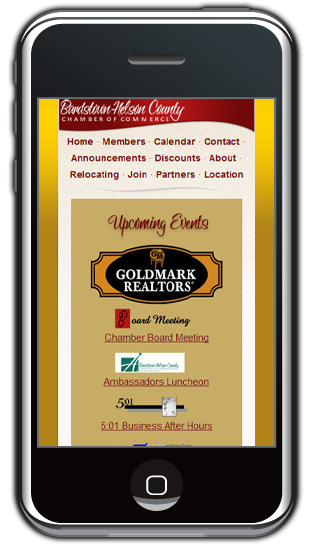 Since 1923 the Bardstown-Nelson County Chamber of Commerce has grown and prospered as the united voice for business in our area. 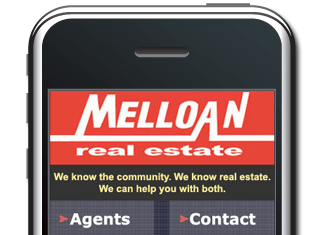 Melloan Real Estate was established in March 1995 by Joni Melloan. 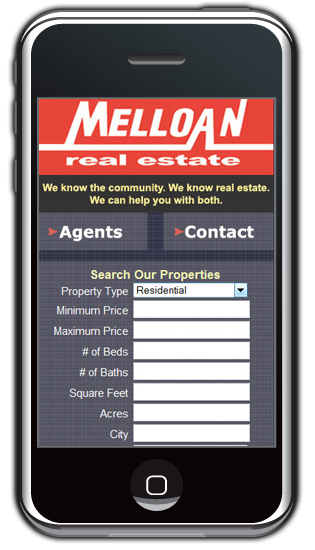 She brought together a leading team of business professionals for the specific purpose of providing the highest quality real estate services, both residential and commercial. 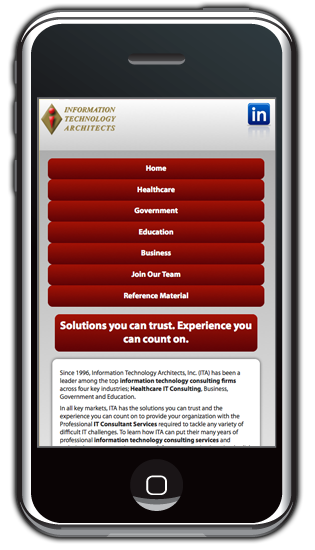 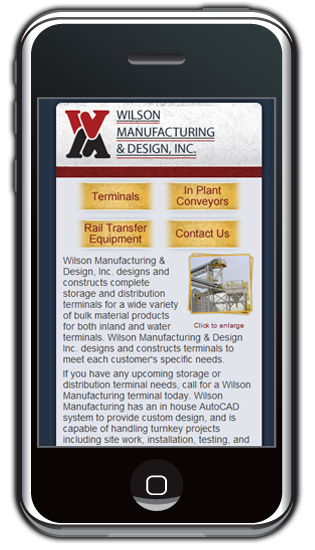 The Web Guys are both professional and personable, a rare combination for folks with high technical aptitude.